← Preorder THE JANUARY WISH! 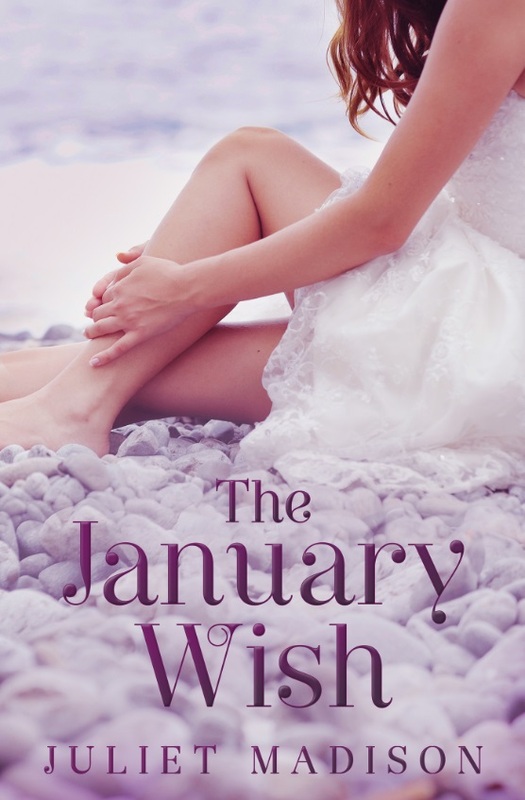 On 1st January 2014 THE JANUARY WISH will be available for readers worldwide from all good ebook retailers. Each week until release day I’m going to share a sneak peek of the book and a photo of the real life town the setting is based on, so without further ado, here is the first excerpt for your reading pleasure! Dr Sylvia Greene had never done anything like this before in her life. She wasn’t one for succumbing to fanfare or superstitious traditions. She didn’t knock on wood or cross her fingers, and couldn’t care less if she happened to walk under a ladder. But somehow, she’d found herself lining up to take part in the annual Tarrin’s Bay Wishing Festival. What on earth am I doing here? People I know might see me! Sylvia glanced around surreptitiously through the lenses of her Dior sunglasses. There were a few familiar faces, but most of the people wandering around and standing in line were tourists. Probably because the locals knew that wishes made by tossing a coin into the historic four metre tall fountain certainly didn’t come true. If they did, the local newspaper would be all over it. Not once had Sylvia read any proof that someone’s wish had come true. But every year on the 4th of January, the anniversary of the fountain’s construction, people came from far and wide to make their wish. She only meant to wander around the market stalls in Miracle Park, soak up the delicious summer sunshine, and pick up a jar of her favourite chilli and tomato relish from the ‘Homemade for You’ stall, but as Sylvia walked past the huge line-up near the fountain, her legs had other ideas. She turned to the growing crowd behind her. To leave, she’d have to excuse herself past about fifty people in line, making herself more conspicuous. Plus, she spotted one of her patients in the line. A particularly loud and talkative patient, Mr Benson. Damn it! She’d have to stay in line or get noticed backing out. When she was a hospital intern it had been easy to get out of difficult situations by simply pretending to be on call and rushing off to deal with a fake emergency. It certainly came in handy during many a disastrous date. Now though, she worked nine to five…well, to six or seven some nights, and was never on call. Sylvia loved her familiar routine. She’d been keen to get into general practice as soon as possible after receiving her qualifications, never having been able to cope with hospital shift work. The coin in Sylvia’s pocket cooled her warm fingers as she fiddled with it impatiently. At least this was all for charity. That would be her excuse if anyone asked why she, Dr Sylvia Greene, sceptic and all round party pooper, was making a wish. She had a great life; an interesting career, a best friend, good health, a nice house, and even a new boyfriend. What else could she possibly wish for? What was she doing here? Distracted by her thoughts, she jumped when the person behind tapped her shoulder and flicked a hand towards the front of the line. Sylvia took a step forward. Only one person to go, then it would be her turn. A teenage girl stepped forward and threw her coin joyously into the fountain, a hopeful smile on her face. Probably wishing for the boy she liked to notice her, Sylvia thought. The girl walked around the fountain three times, before exiting the cordoned area framing it and running off to hug her friends waiting nearby. Legend says on the day of its completed construction in 1907, a young woman tossed in a coin to make a wish and walked around the fountain three times. That evening, her missing husband returned safe and sound. Another woman made a wish that day and not even a week later was cured of a potentially fatal disease. Or so the legend says. Again, there had been no proof. ‘Step right up, ma’am,’ said the guy with the microphone whose nonstop commentating brought more people to the line by the minute. With her wish in mind, Sylvia tossed the coin. A gentle plop sounded and circular ripples spread outward through the water. Tiny bubbles rose to the surface as the coin joined the others that had gone before. She walked quickly around the fountain three times, adjusting her sunglasses and dipping her head on the way. The process seemed to take forever, conscious that all eyes were on her. Relief greeted her as she merged back into the crowd, but only for a moment. Sylvia’s patient waved as he waited his turn in line. ‘I’m, er…just doing my bit for charity,’ Sylvia said in her best doctor-like voice. Mr Benson would quite likely be perfectly okay with Sylvia doing a consultation and examination as he waited in line. Sylvia waved, thinking she should have wished for Mr Benson to switch doctors. The sun warmed her skin as she walked out of Miracle Park, past the historic terrace shops with their homewares, boutique clothing and unique gifts, and up the road towards her house. 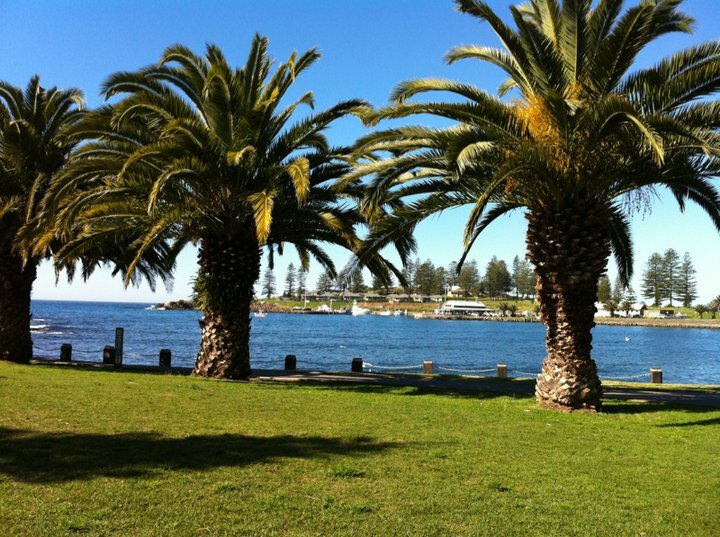 The afternoon ocean breeze ran like fingers through her hair as Sylvia thought about her wish. Eighteen years had passed since the day that changed her life forever, the memory playing on her mind more and more lately. She lived a satisfying life, but a part of her, deep inside, needed to fill the void that sat there. Sylvia came to an abrupt stop and shook her head. What was she thinking? She should try to forget about that day, just like she did before. Why dredge up the past? The chance of her wish coming true was unlikely anyway. After all, wishes don’t come true. Do they? Posted on December 4, 2013, in Books, Excerpts and tagged coastal romance, excerpt, preorder, small town romance, the january wish, women's fiction. Bookmark the permalink. Leave a comment.